Joint us on 9 February at Huish Episcopi Academy to gain or update qualifications: LQ, Safe Space, First Aid. Join us for the opportunity to relax and refresh and leave with new ideas and new friends from our county weekend at Foxlease, 8-10 March 2019. Our new toilet and shower facilities for the campsites at Somermead are complete and available for 2019! Women and men are invited to join us for a fun, friendly sailing event on Sat 27 April 2019 at Sutton Bingham Sailing Club. We're pleased to be able girls and young women the opportunity to sail at Durleigh Sailing Club on 13 May 2018. Join us for a fun afternoon of sailing on Sat 14 April 2018 near Yeovil. 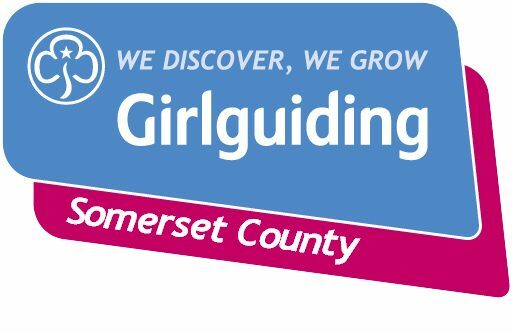 3rd Bridgwater Guides enjoyed taking part in UK Parliament recently.